Scheduled to be held at the fantastic Ritz-Carlton there, the expo will present some of the world’s most exclusive brands. Art and banking to yachts and technology, the expo traverses a broad spectrum of commerce. Targeting the most exclusive clentele, World Luxury Expos allow brands to vastly extend their client bases. Sponsored by American Express and The New York Times Style Magazine, the Riyadh event is an invitation only showcase of internationally renown brands and their products. The venue will play host to VIPs in the industry, and exhibitors will reveal their wares via the 5,800 square meter venue in the heart of Saudi Arabia’s capital. Here is the directory of luxury brands which will be present at this event. 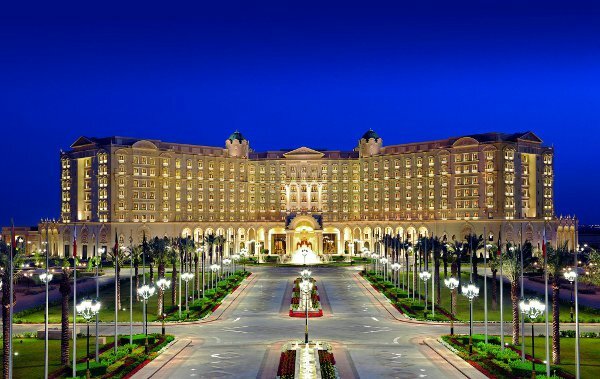 We leave you with the video below from Saudi Tourism.